I hope that you will find what you are looking for here. 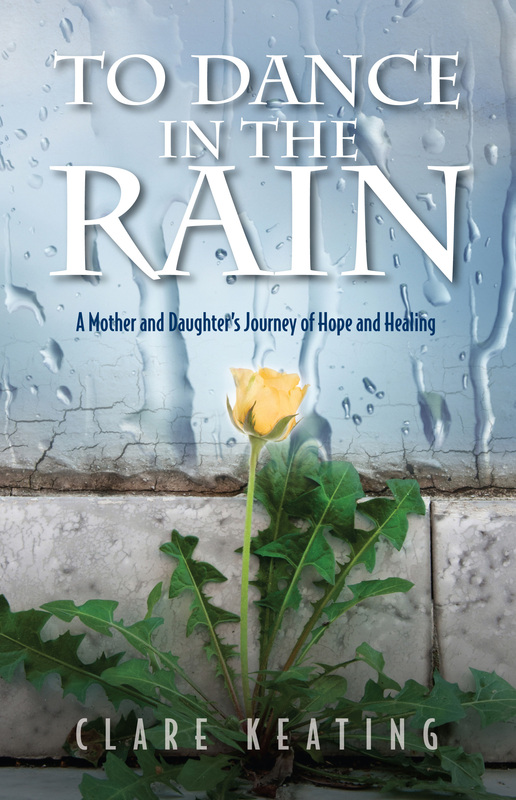 To Dance in the Rain – A Mother and Daughter’s Journey of Hope and Healing was published on May 4, 2014. The book is a labor of love, one that shares the story of my daughter Alicia’s journey back into life after suffering a brain injury at the age of sixteen.. It is a memoir full of stories…some are sad, some are riveting, some heartwarming, all have a message of hope. I invite you to take the journey with us; see what we saw, feel what we felt, and join us in the experiences that celebrate hope, friendship and love. Throughout our story you may find yourself experiencing emotions that you have had within the situations of your life. If you have any questions or comments, please use the contact page to get in touch. I would also recommend joining our mailing list; I will keep you up to date on our latest happenings. Please browse around, let me know how you feel, ask any questions that come to mind and most of all…..enjoy life!